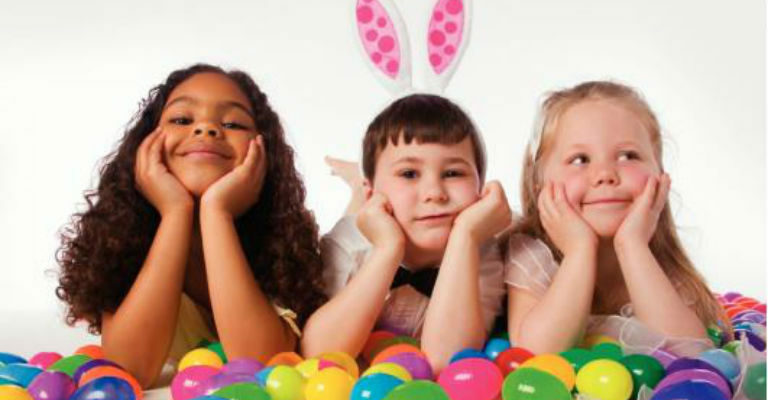 Join us for an “Eggstraspecial” Easter treat, activities include, Easter trail, face painting, arts and crafts and lots more. Café will be open serving a range of hot and cold drinks, sandwiches, cakes and biscuits. £2 for adults, £1 for children, under 5’s go free, family members go free.